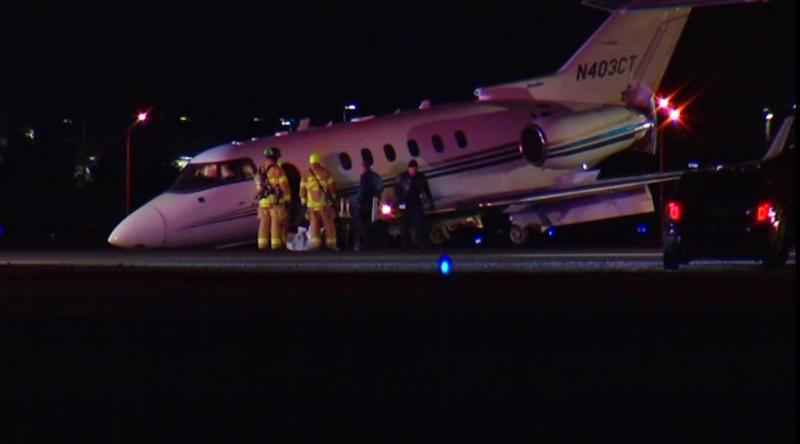 A plane with a landing gear issue that tried to make an emergency landing in Duluth has landed safely in the Twin Cities. A report of a plane with a nose gear issue prompted an emergency response at the Duluth International Airport late Monday afternoon. After about 45 minutes, the plane diverted to Minneapolis-St. Paul International Airport. A spokesperson for the Duluth airport said the private plane was diverted to Minneapolis-St Paul International Airport at the pilot's request. It landed safely there at 6:35 p.m.